On March 1, 2017 Stephen F. Austin State Park reopened the gates after almost 11 months of closure. It was great to see the RV’s from all over the country trickling in, the tents going up and kids exploring the trails and playing in the playground. Many local Friends Group members and volunteers were out too. Park staff, volunteers and contractors have worked tirelessly in getting the park to this point. 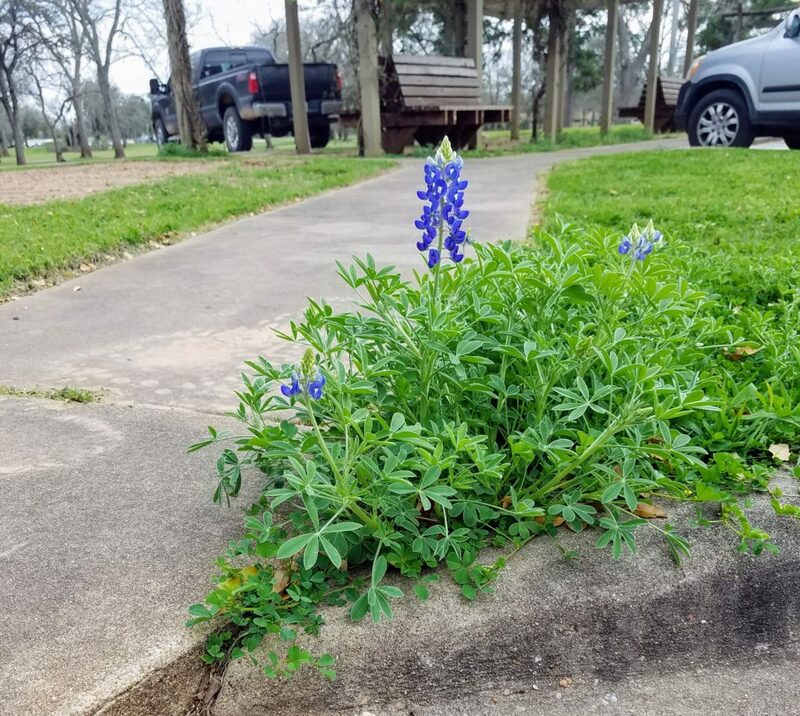 We think this Texas Bluebonnet that popped up near the old HQ is a great example of resiliency when it comes to our State Parks. Come out and see this gal and everything else SFA SP has to offer. Life’s Better Outside!